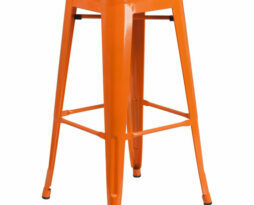 Rent this orange “Style” bar height or dining height chair stool for your next special event. The Style has a classic fun appearance. This chair is very common for use in corporate functions, fund raisers, weddings, benefits, galas, product introductions, and for any event where making a modern impact is the intended result. The orange style bar height or dining chair stool has a classic fun appearance. This chair is very common for use in corporate functions, fund raisers, weddings, benefits, galas, product introductions, and for any event where making a modern impact is the intended result. This is the hottest chair in our inventory for 2015! 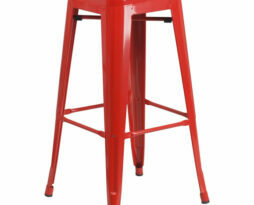 Rent this red “Style” bar height or dining height chair stool for your next special event. The Style has a classic fun appearance. This chair is very common for use in corporate functions, fund raisers, weddings, benefits, galas, product introductions, and for any event where making a modern impact is the intended result. The red style bar height or dining chair stool has a classic fun appearance. This chair is very common for use in corporate functions, fund raisers, weddings, benefits, galas, product introductions, and for any event where making a modern impact is the intended result. This is the hottest chair in our inventory for 2015! Rent this silver “Style” bar height or dining height chair stool for your next special event. The Style has a classic fun appearance. This chair is very common for use in corporate functions, fund raisers, weddings, benefits, galas, product introductions, and for any event where making a modern impact is the intended result. 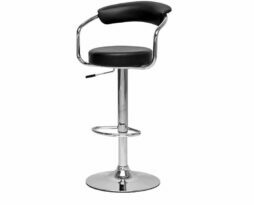 The silver style bar height or dining chair stool has a classic fun appearance. This chair is very common for use in corporate functions, fund raisers, weddings, benefits, galas, product introductions, and for any event where making a modern impact is the intended result. This is the hottest chair in our inventory for 2015! 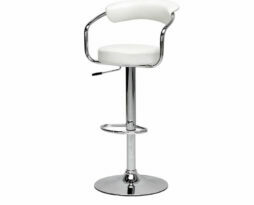 Rent this white “Style” bar height or dining height chair stool for your next special event. The Style has a classic fun appearance. This chair is very common for use in corporate functions, fund raisers, weddings, benefits, galas, product introductions, and for any event where making a modern impact is the intended result. 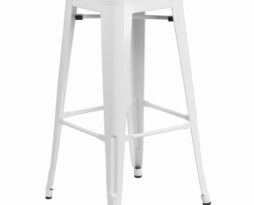 The white style bar height or dining chair stool has a classic fun appearance. This chair is very common for use in corporate functions, fund raisers, weddings, benefits, galas, product introductions, and for any event where making a modern impact is the intended result. This is the hottest chair in our inventory for 2015! 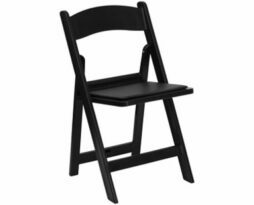 Rent this black garden wood folding chair for your next special event. The black garden wood folding chair is an economic and clean option for seating at your event. This chair is very common for use in corporate functions, fundraisers, weddings, benefits, galas, product introductions, and for any event where making a modern impact is the intended result. The garden folding chairs are available in black, white, ivory, natural, and dark mahogany. Rent this ivory folding chair for your next special event. 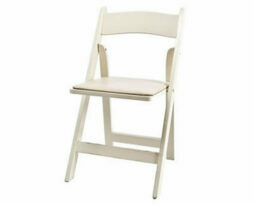 The ivory folding chair is an classy and soft colored option for seating at your event. This chair is very common for use in weddings, corporate functions, fundraisers, benefits, galas, product introductions, and for any event where making a modern impact is the intended result. Rent this mahogany folding chair for your next special event. The mahogany folding chair is an classy and rustic option for seating at your event. This chair is very common for use in weddings, corporate functions, fundraisers, benefits, galas, product introductions, and for any event where making a modern impact is the intended result. Rent this natural folding chair for your next special event. The natural folding chair is an classy and rustic option for seating at your event. This chair is very common for use in weddings, corporate functions, fundraisers, benefits, galas, product introductions, and for any event where making a modern impact is the intended result. Rent this white garden resin folding chair for your next special event. The white folding chair is an economic and clean option for seating at your event. This chair is very common for use in weddings, corporate functions, fundraisers, benefits, galas, product introductions, and for any event where making a modern impact is the intended result. Rent this black bar height or dining height chair for your next special event. The Omni has a classic fun appearance. This chair is very common for use in corporate functions, fund raisers, weddings, benefits, galas, product introductions, and for any event where making a modern impact is the intended result.